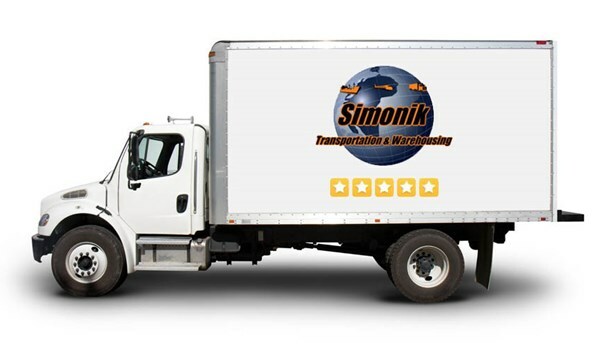 Having served central and south NJ as well as the greater Philadelphia area since 1977, Simonik Transportation & Warehousing are the movers you can depend on. Our experts know that your items shouldn’t just sit in a one-size-fits-all box. We take whatever precautions necessary to ensure that your belongings make it safely to their destination. Whether you’re looking for custom crating services for fine art, high-value electronics, antique furniture, or industrial equipment, you can rely on our moving pros. Locally, long-distance, or internationally, our crating and rigging professionals have the skills and capabilities to move your high-value or bulky items where they need to go. We’ll measure the exact dimensions of your custom crating items as well as factoring in weight and fragility to create the perfect crated compartment to keep them safe. Our movers know that the moving experience is all encompassing, and are dedicated to creating a high-quality crate that snugly fits and protects your items. Crating and rigging services are only one of the specialty moving services that Simonik provides to ensure a safe relocation for all of your belongings. Learn more about our custom crating services from our trusted experts by calling us at (888) 658 – 5666. You can also receive a free, in-home or in-office estimate of moving costs by filling out our online form. Our movers go will meet your highest expectations and go beyond the call of duty!